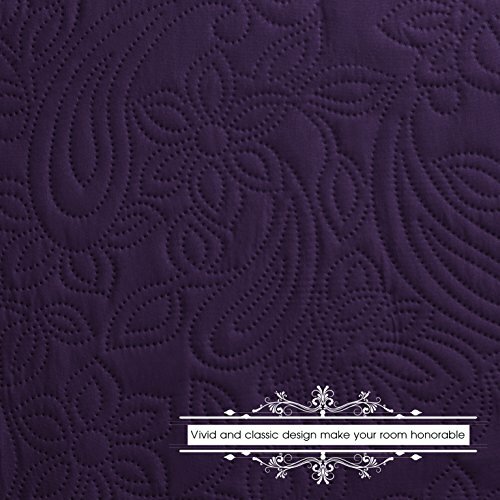 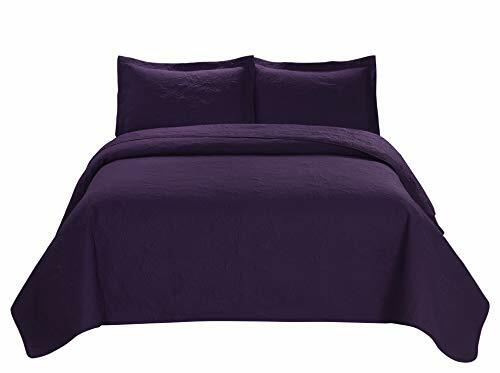 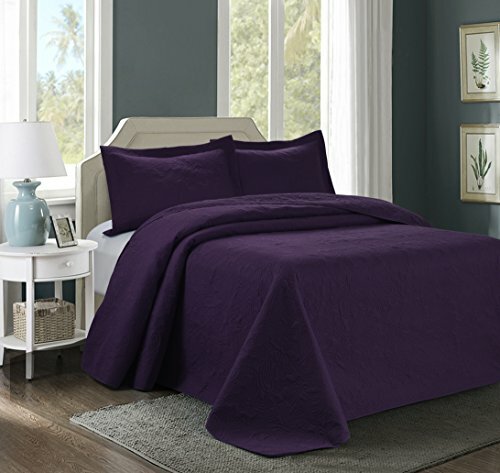 Size:Queen | Color:Purple MIKANOS is an elegant update to your bedroom. 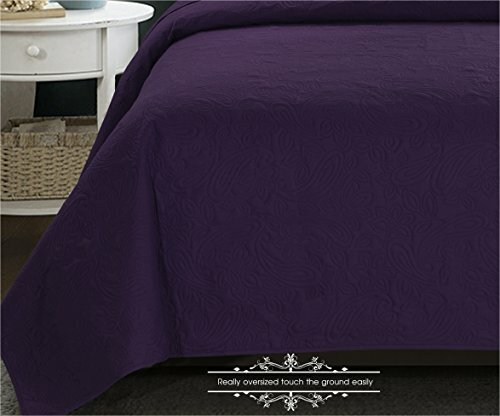 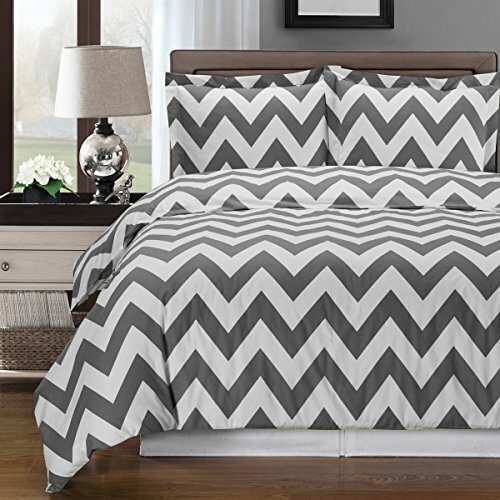 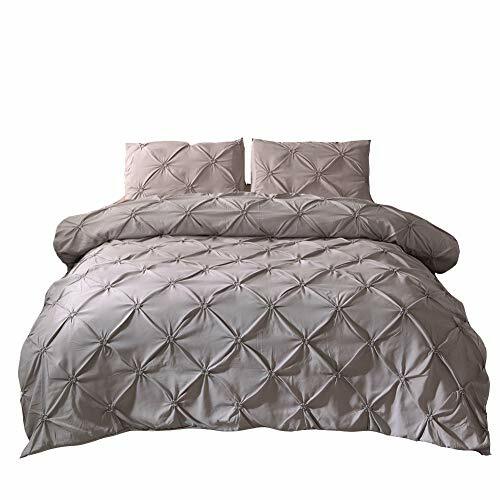 This bedspread features a modern color blocked look with embroidered details. 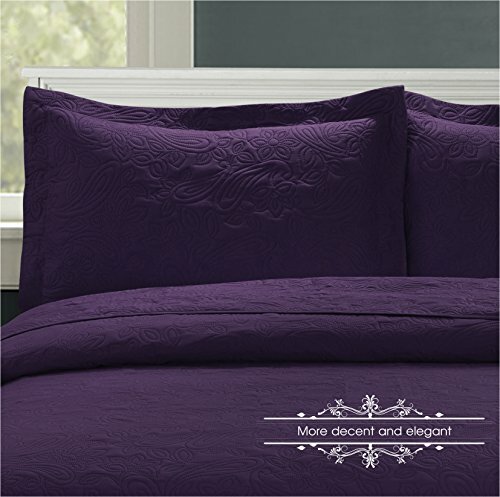 The set with its detailed embroidery and graceful looks makes a great addition to most home settings. 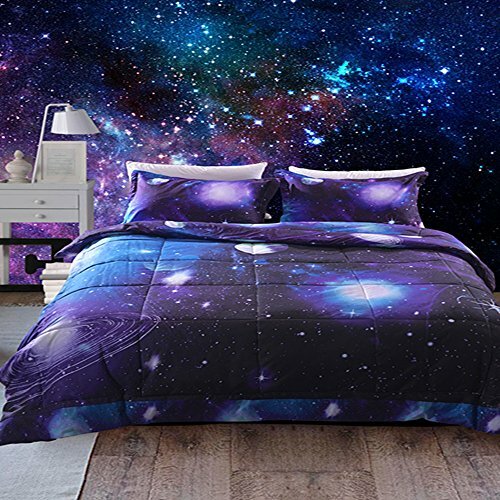 The set will make your room look more presentable and beautiful. 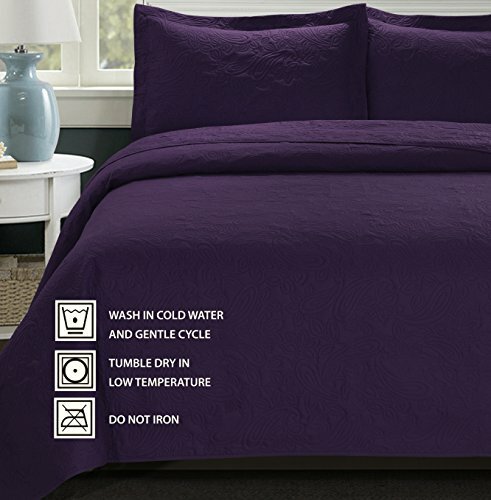 Please Note: Due to different computer/screen display, the color of the actual item may vary slightly from the displayed images. 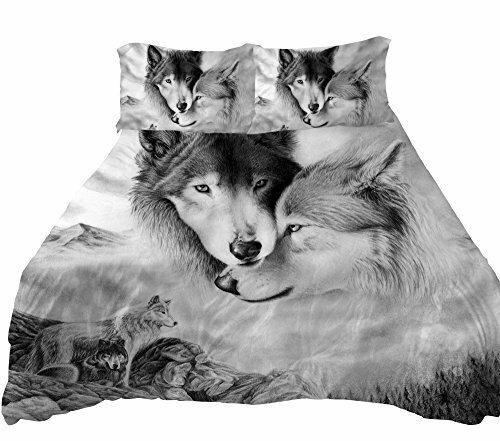 We are not shipping to Alaska/Hawaii, PR and VI and US Protectorates, APO/FPO .